The Model 1WD is a Pearl White 10.4-inch screen size dual bulb LCD display, great for traditional POS installations where space is at a premium. It provides excellent visibility with high brightness, a high contrast ratio, and a wide viewing angle, and is effective for POS applications as well as for showing full-motion video advertising or for use as a customer display. It will integrate smoothly on wide- or narrow-footprint IBM system units including the SurePOS 700 platform, using IBM’s existing enhanced stiffness display mounts. 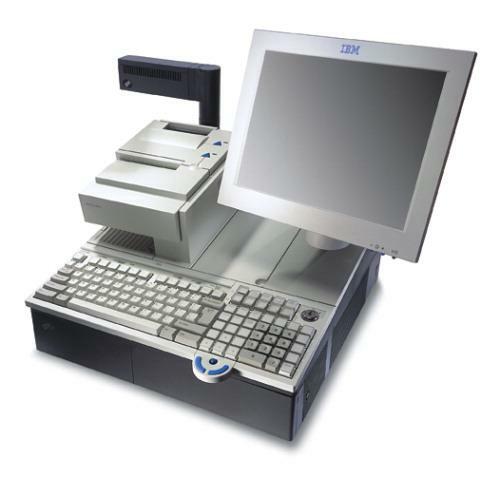 This model is color-matched to other Pearl White IBM POS systems.